Square Financial Ltd can help you reduce the cost of this vital part of your financial planning. 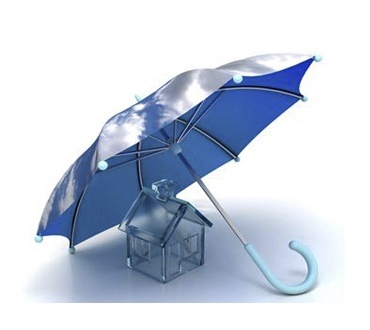 The group of products known as general insurance, includes home, car, travel and health insurance products. These are the essential 'every day' insurance products that provide us with peace of mind in the event of the unexpected. If, when a claim is made, you haven't got enough cover, an insurer can reduce the amount it pays out. Needs to be in bold to give due prominence A warning should also be included that the policy/ies must be renewed annually to maintain cover Also, the level of cover should be regularly reviewed to ensure full cover is maintained.